During the preparation for my Dubai trip, I was looking for a nice golf course that is both breathtakingly impressive and affordable. 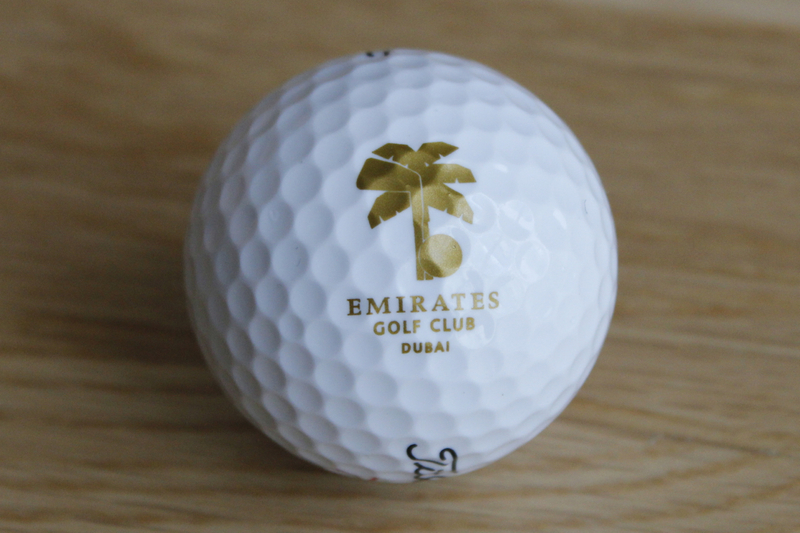 The point is that none of the Dubai courses are really cheap, therefore I decided to play the Emirates Golf Club, one of the most prestigious clubs in the Middle East. The venue hosts multiple professional golf tournaments and both courses (Majlis, Faldo) are beautifully set into the desert. It was a golf day that I’ll never forget. And for sure I plan to play all the other Dubai courses as well in the future. And I’m pretty sure Dubai will surprise us with additional courses over the next years to come.